Mike “Bubba” Fitzgerald was a selfless man whose love was unconditional and everlasting. One of his greatest attributes in life was the satisfaction and joy he received through helping the less fortunate, especially animals in need. Bubba had a special place in his heart for his furry friends and he cared for animals of all types that he encountered. He was known for taking care of stray animals that he found, even possums and rats. I, Dr. Stephen Tkac, was one of the fortunate few to have met and developed a friendship with Bubba. Although he was a diehard Auburn fan and I a Georgia fan, we both were able to overcome our differences and develop a strong friendship built on a foundation of mutual love and compassion for our “furry” friends. 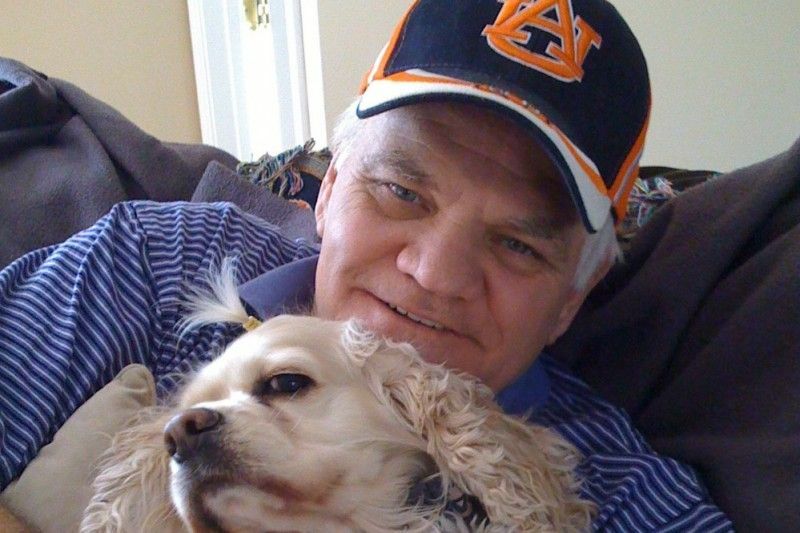 In order for all of his “furry” friends to continue to receive T.L.C., the Fitzgerald family and Dr. Stephen Tkac are going to carry on Bubba’s legacy of care and compassion for animals by starting a fund for the exclusive purpose of positively impacting and forever changing the lives of the less fortunate. Through this fund, animals and owners alike will receive financial assistance for lifesaving medical and surgical procedures that they previously could not consider. A website/ link will be set up with the sole purpose of sharing the testimonials and positive impact your donations will make. Thank you for your support.